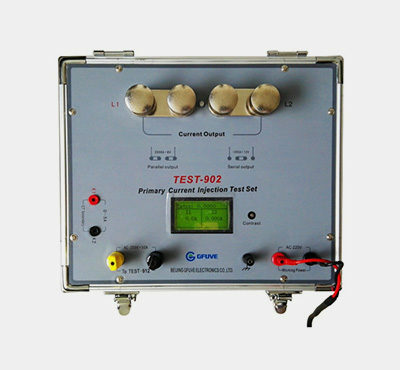 TEST-901 primary current injection test set adopts ARM Chip to control its output process and large capacity of toroidal transformers. 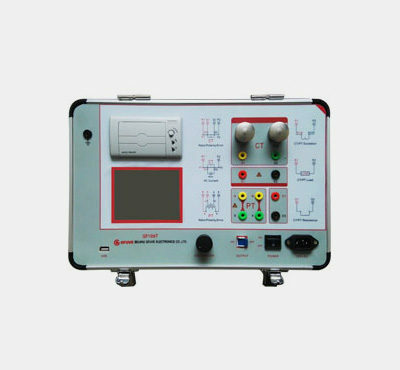 It is equipped with LCD display and current meter; it can show primary current value, second current value, turn ratio and the action time. 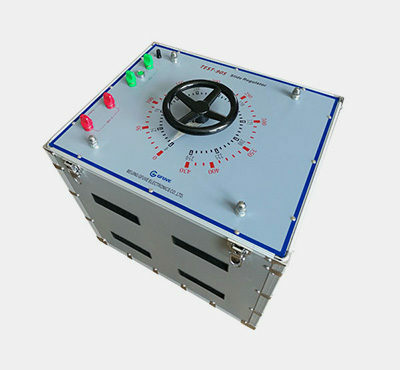 Packing is used as aluminum alloy body with PC panel. 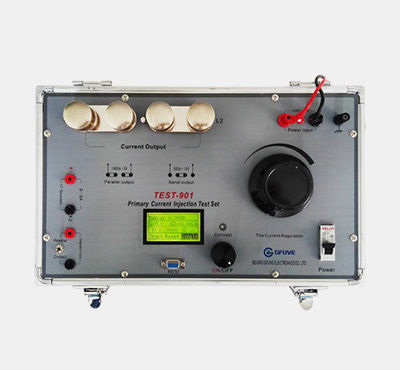 TEST-901 is mainly applied to CT turn ratio testing in the power system and contact resistance test which need large current.